Rome is casting aside fiscal restraint by setting a deficit target of 2.4 pct of GDP through 2021. Such laxity risks swelling the euro area’s second-worst national debt. Political realities may restrain the EU Commission from holding the line. But investors may not be so kind. 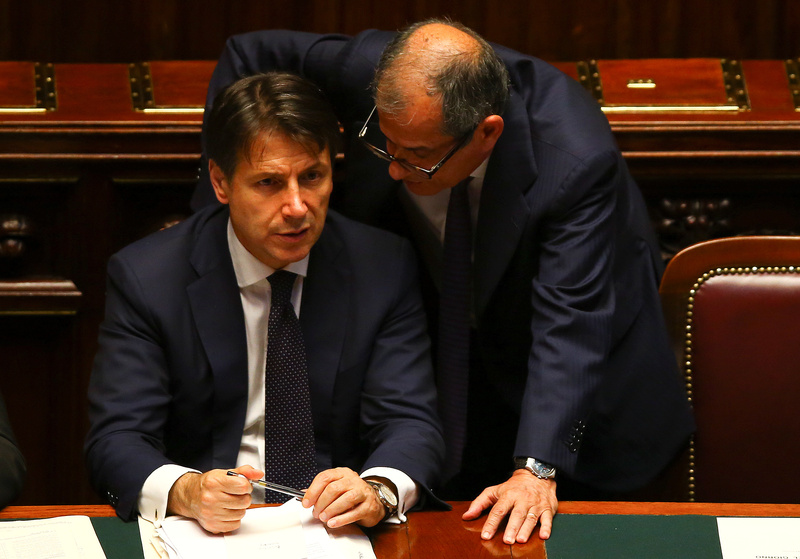 The Italian government has agreed to set a deficit target of 2.4 percent of GDP for 2019, Economy Minister Giovanni Tria said on Sept. 27. The move is a concession by Tria, who had wanted to set a target as low as 1.6 percent, and appears to be at odds with a commitment to Italy’s European Union partners to cut the deficit decisively to rein in a national debt that came in at 131 percent of GDP in 2017.